We provide emergency “Plant Down” repair services as well as routine machine repairs. Our repair services include a part by part Engineering review of the entire machine and a detailed inspection report of the findings for your review prior to work beginning. We reuse and repair where possible to keep costs down, but do not compromise on quality. 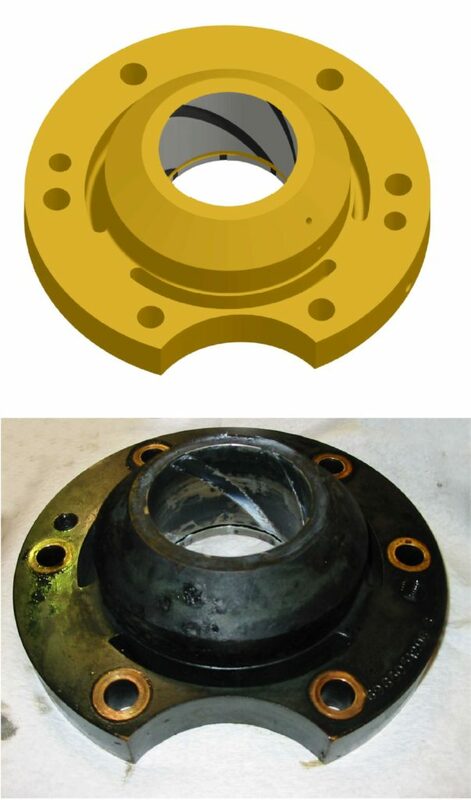 Any newly made parts are made to the existing design, with same as or better reliability than the original. If your machine has a problem, let us know. We can fix it. A “Plant Down” status moves you to the front of production line and cuts the lead time down to the bear minimum needed to manufacture and assemble your unit.